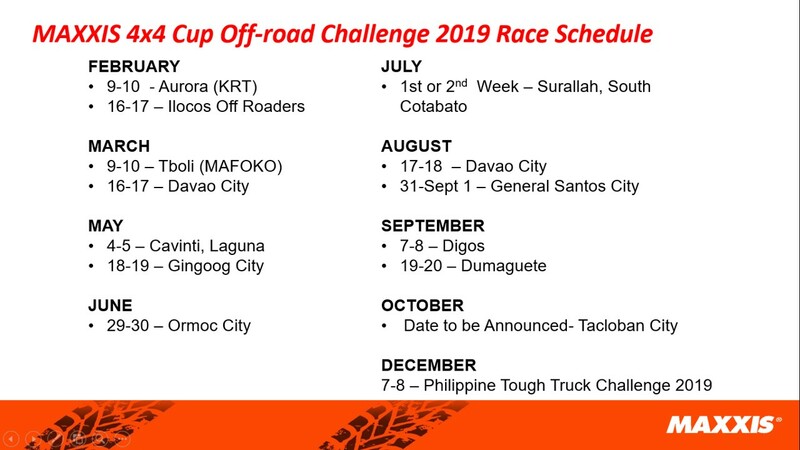 Presented by the National Association of Filipino Off-Roaders (NAsFOR), the annual MAXXIS 4x4 Cup Philippines Off-road Challenge 2019 features a variety of route twists and extremely muddy terrain with uneven ground and waist-level puddles that put racers and their 4x4 trucks to the extreme test. 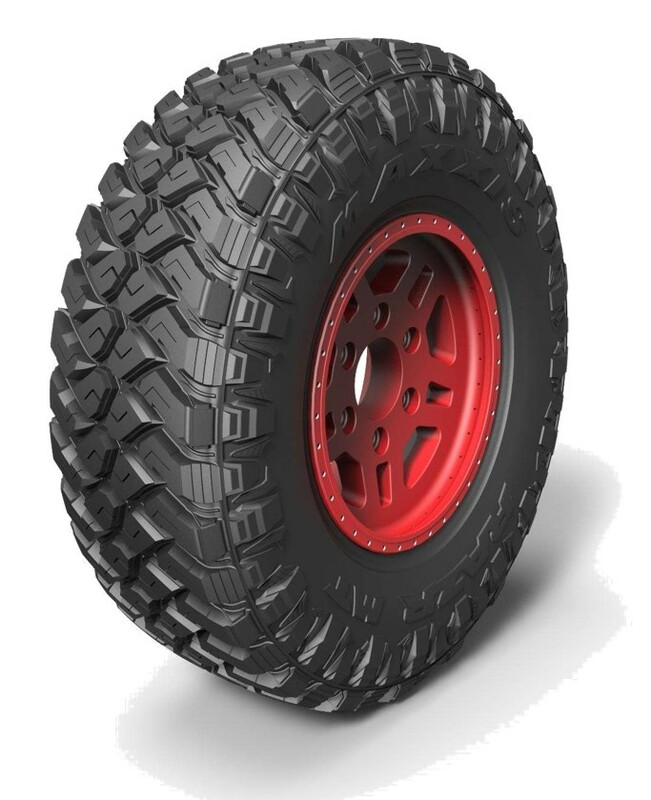 “We’re extremely excited to announceanother cycle of the MAXXIS 4x4 Cup Philippines: Off-road Challenge happeningthis year in several provinces across the nation.The off-road community has grown so much in the 8 years that MAXXIS has been co-presenting this year-round race event. 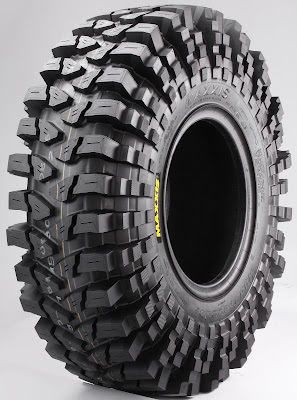 We promise both the fans and participants a whole new level of thrill and action this 2019,” shares MAXXIS Tires, Chief Operating Officer Ronald Ang. 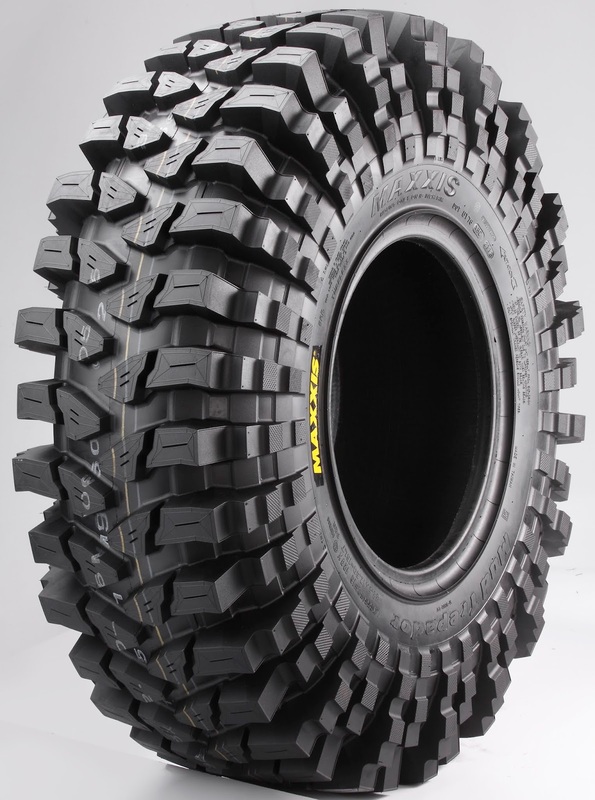 The partnership between MAXXIS Tires and NAsFOR for off-road communities started in 2011, delivering tough tires for the latter’smembers nationwide who brave the off-road sport. “This year is going to be extra challenging for our racers as we’ve managed to cook up more twists and turns in the mechanics. Also, to take the 4x4 cup series up a notch, we are happy to share that this year’s Driver of the Year will be sent to Kota Kinabalu, Malaysia to compete in the renowned Borneo Safari. It’s going to be extremely fun as well as the whole event encourages families and friends to support the racers, making the 2-day activity a festive gathering. We’re grateful to MAXXIS as they’ve been continually supportive of our projects, year in and out,” NAsFOR Events Director Ramon To-ong shares. Interested participants in this year’s challenge may visit NAsFOR’s official website http://www.nasfor.com/and Facebook page https://www.facebook.com/nasfor/ for more details. Watch video interview by Monchster on Fb Live.